2014. 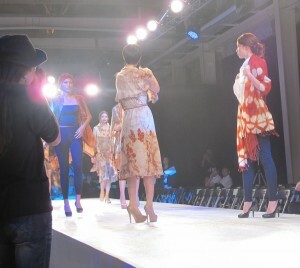 Invited as a VIP to present 6 natural dyed outfits in an international designer show where only 11 other designers were invited. 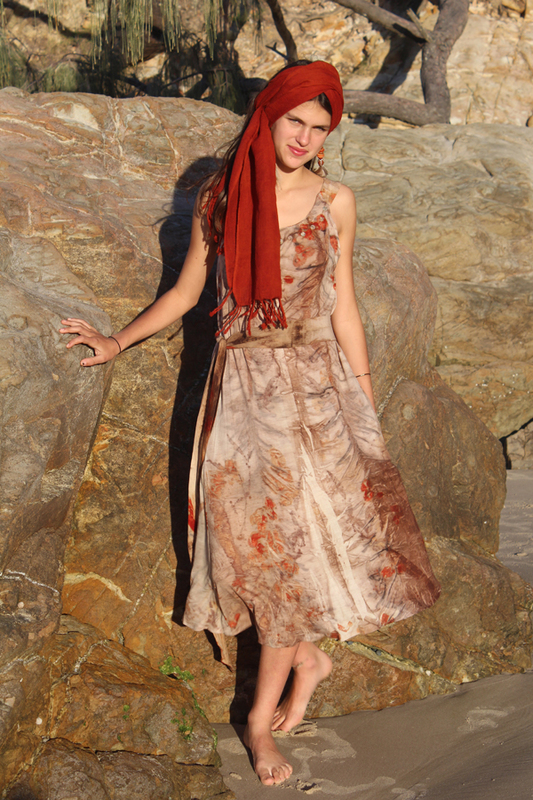 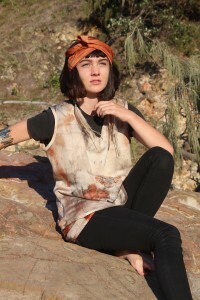 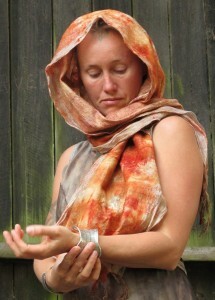 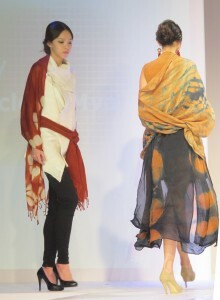 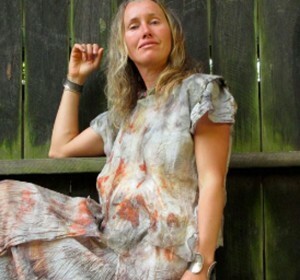 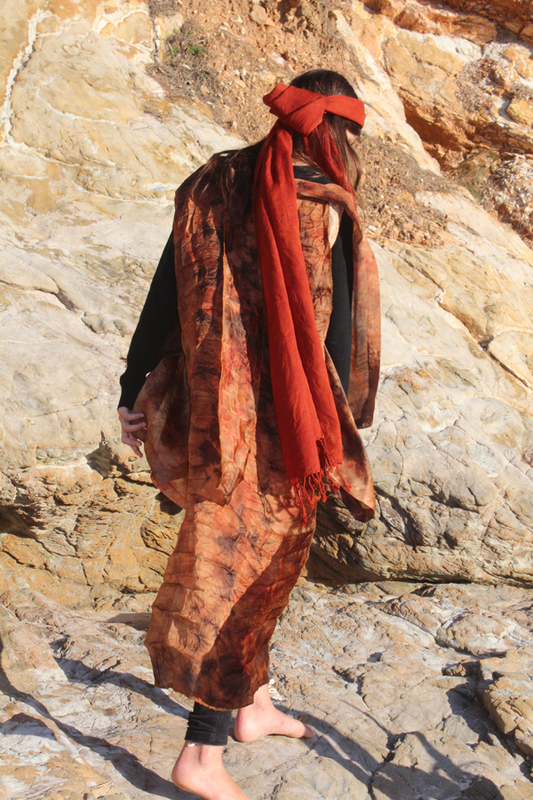 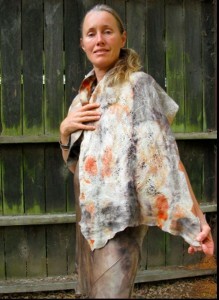 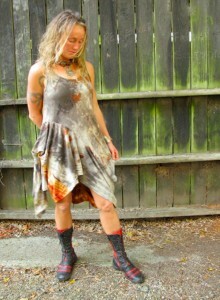 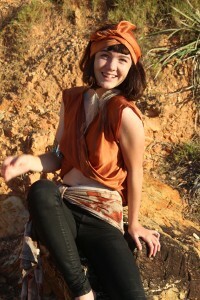 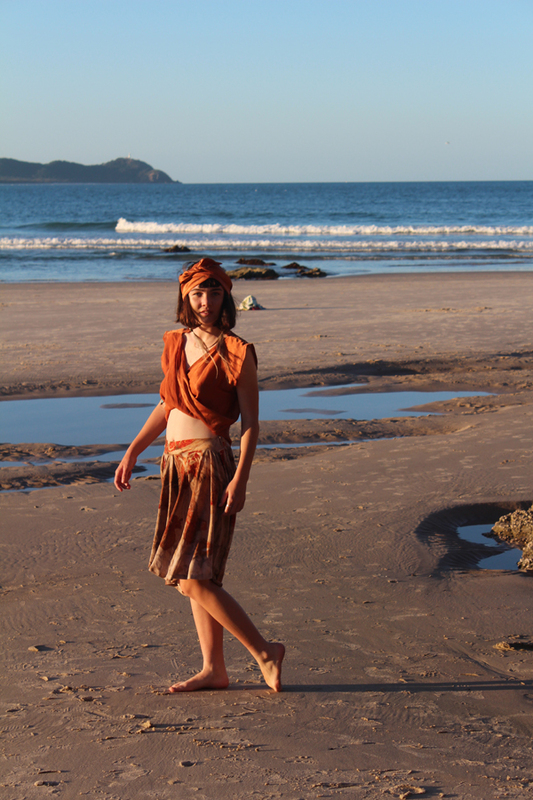 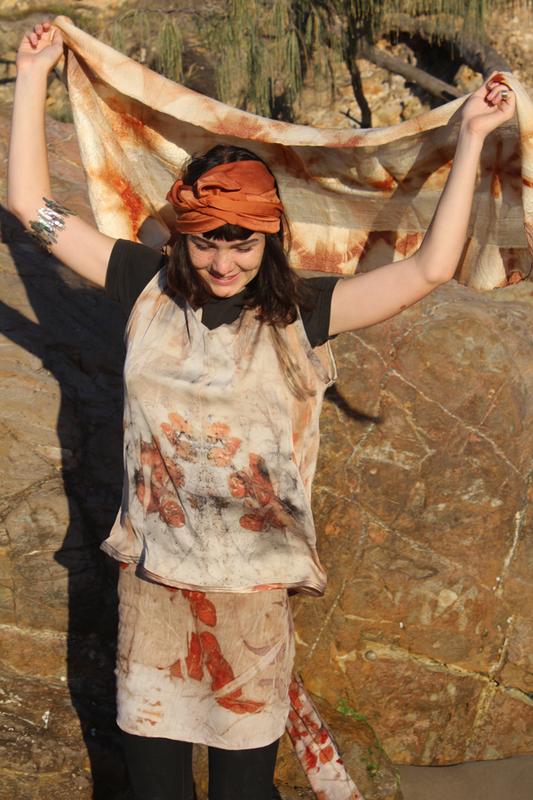 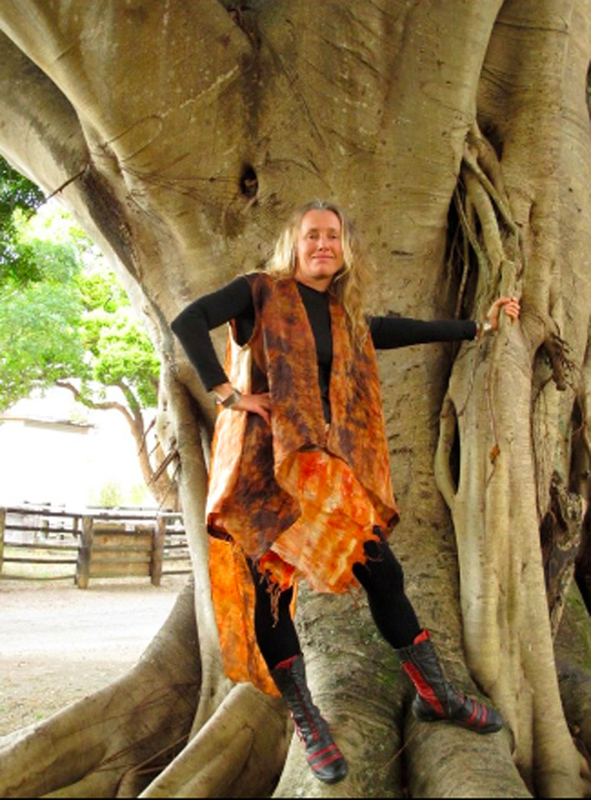 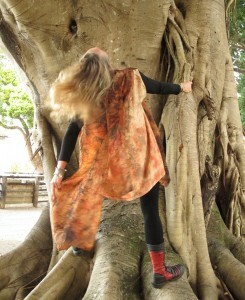 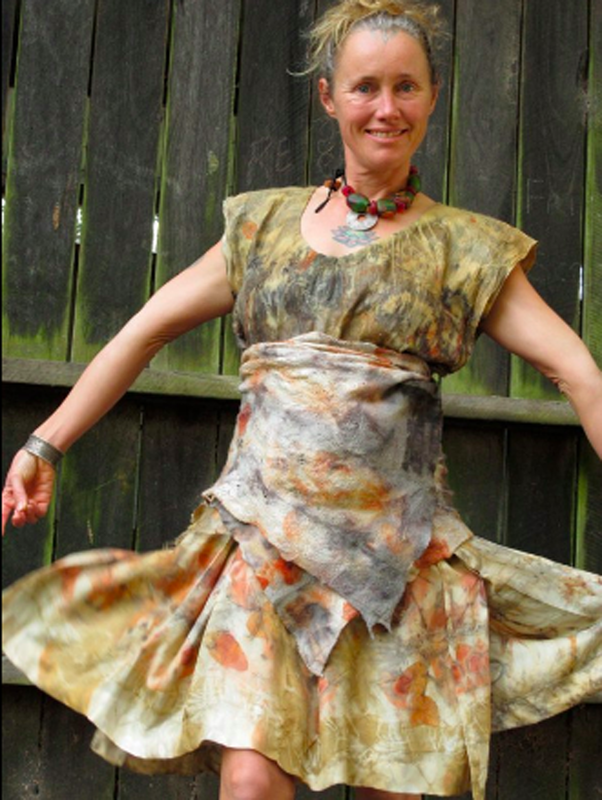 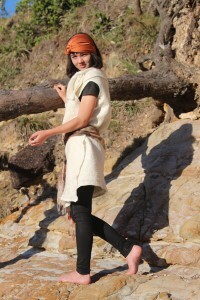 Dyed with Australian Eucalyptus these wearables are simple and natural. 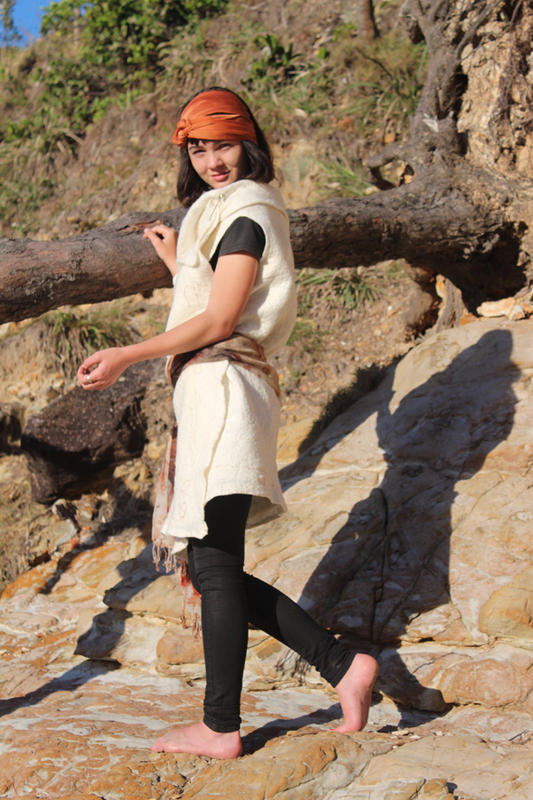 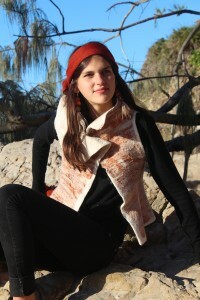 Silk and felted wool in beautiful subtle natural colours of Australia.